How Far is Mahavir Arpan? 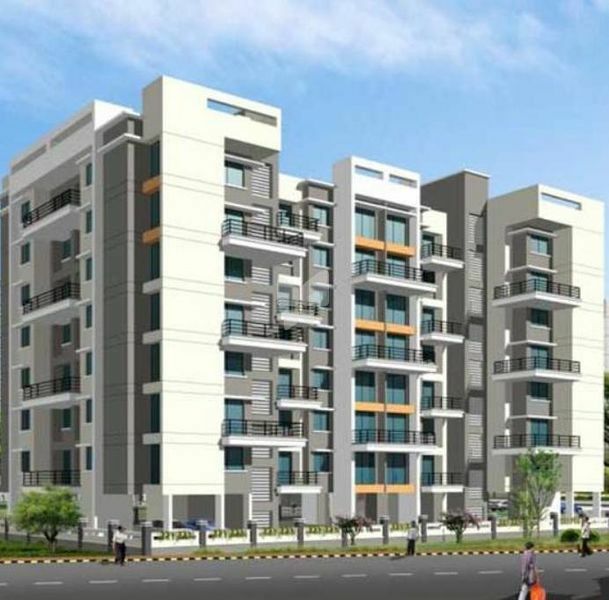 Mahavir Arpan is one of the popular residential developments in Panvel, neighborhood of Navi Mumbai. 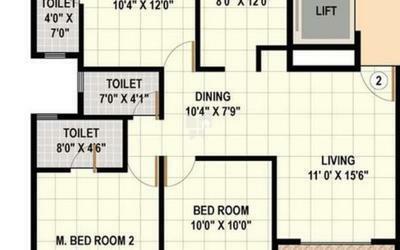 It is among the completed projects of its Builder. It has lavish yet thoughtfully designed residences in 1 Blocks. Structurally Earthquake resistant RCC Structure. Decorative Entrance Lobbies with combination of Italian Marble finishes. Video door Phone security system. Vitrified Flooring in all the rooms. Concealed wiring provision for inverter in all rooms. All internal walls with POP finish. Granite Kitchen Platform with Service Platform & S.S.Sink. 4-Burner Gas stove and Chimney. C.P Fittings of Jaguar or Equivalent Brand.